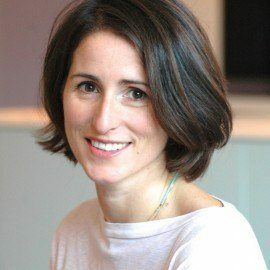 Irena Brignull is an acclaimed screenwriter whose credits include The Boxtrolls, Come Together, Skellig, and the 2015 film adaptation of the beloved classic The Little Prince. Previously, Irena was a script executive at the BBC and then head of development at Dogstar Films, where she worked on Shakespeare in Love, Captain Corelli’s Mandolin, I Capture the Castle, and Bravo Two Zero. She holds a BA in English literature from Oxford University. 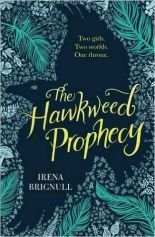 Her first novel, The Hawkweed Prophecy, published in 2016 and was long-listed for the Branford Boase award. 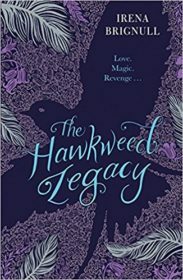 The Hawkweed Legacy published in June 2017.